A recruitment resourcer may be employed in any organisation that requires a recruitment function. 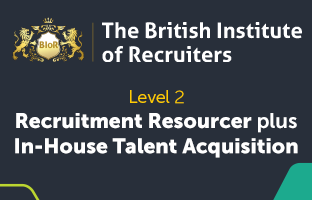 Their role is to identify, attract and shortlist candidates for the recruitment process to fulfil the requirements of the business brief and provide resourcing support to the recruitment function. They may also be required to identify new business opportunities. Employee rights and responsibilities including equality, diversity and inclusion.